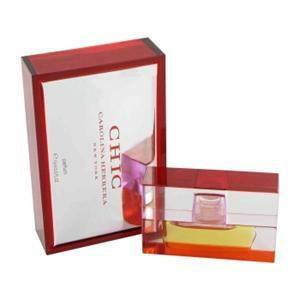 Introduced in the year 2002, by the design house of Carolina Herrera. CHIC is a blend of bulgarian rose, mandarin flower, orange flower, red freesia, vanilla and white musk. It is recommended for daytime wear.